Men's basketball is coming down to the wire this MCAC season with two teams battling for the last spot in this year's championship game. The Red River College Rebels and the Providence Pilots close the regular season with a home-and-home series this weekend and will compete for a chance against the Canadian Mennonite University Blazers in the finals next Saturday. The Blazers, who have played all eight of their conference games, have already clinched their place in the championship game by factoring in their points scored and allowed in their games against the Pilots and Rebels. The Pilots, who defeated the Rebels in their first two meetings this season, have a simple (yet difficult) path to the championship - they win and they're in. If the Pilots win one game against the Rebels this weekend, regardless of the score, they will finish with a record of at least 5-3 and claim the top spot in the standings. The Rebels will need to win both games against the Pilots this weekend by a total of 13 points or more. In their previous two matchups, the point difference was a combined +12 for the Pilots (2 and 10), therefore the Rebels will need to beat that mark to earn their spot. 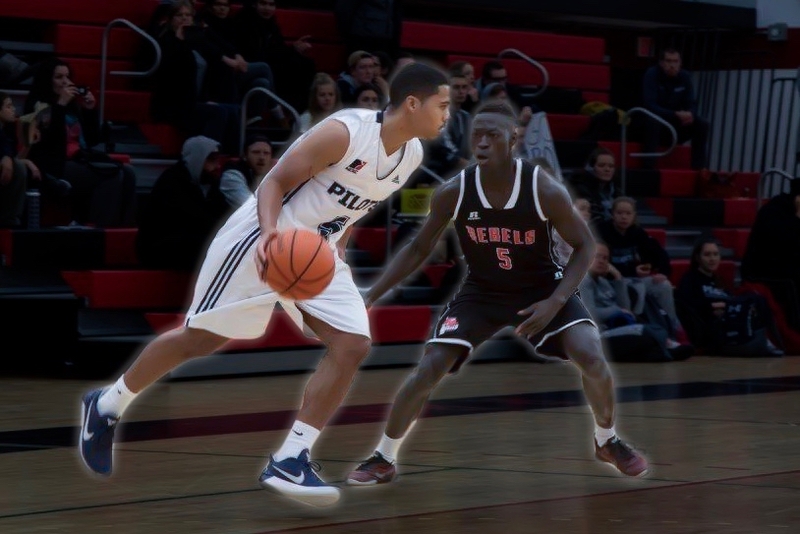 The Rebels will visit Providence to take on the Pilots this Friday, February 2 at 6:00 PM and the Pilots will visit Red River College on Saturday, February 3 at 6:00 PM for the final game of the regular season. 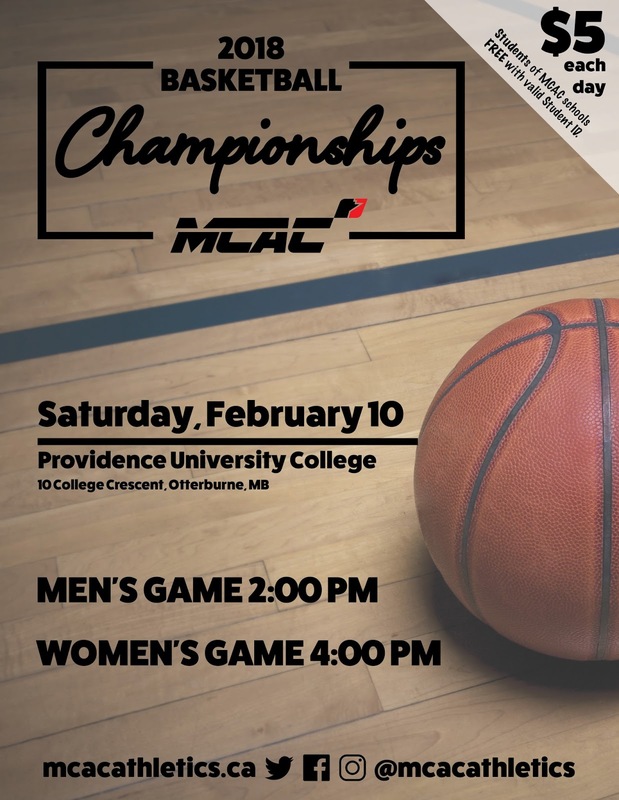 The 2018 MCAC Basketball Championships will take place next weekend at Providence. The men's game will be played at 2:00 PM, with the women's game following at 4:00 PM between the Blazers and Rebels.